With our help, you can install a beautiful Driveway Interlocking paving stone today. Driveways serves as the gateway to your home. The difference in curb appeal between a home with a cracked or stained concrete driveway and one that is beautifully designed and laid out by an experienced driveway interlocking contractor is incomparable. 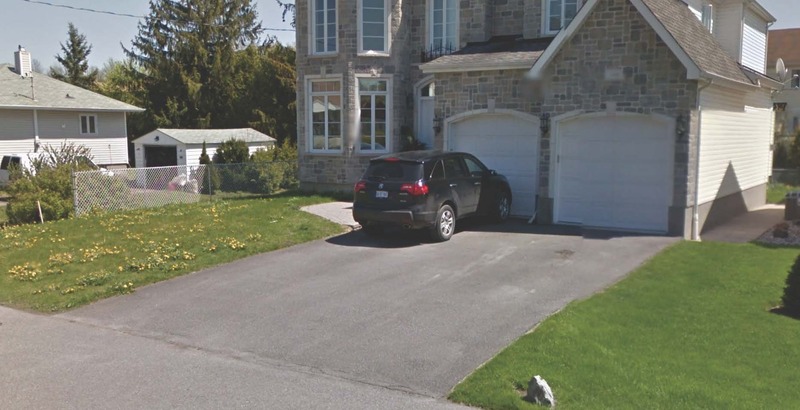 If you are in the process of building a home, or have damaged asphalt or concrete driveway that needs to be repaired or replaced, consider interlock driveway installation by Ottawa Interlock Contractors. Ottawa Interlock Contractors has been installing quality interlocking driveways, patios, walkways and other hard scape surfaces for years. Our love of Concrete paving stones and its durability to create beautiful and elegant outdoor accents has helped us to build our successful business. Everyone wants curb appeal and the fastest way to get there is with Driveway interlocking installed by Ottawa Interlock Contractors. The name you can trust for quality workmanship, prompt service and friendly advice. Call, or contact us via the web link below today. Is your Driveway Interlocking due for an update? If you are ready to create a beautiful and elegant driveway that will last a lifetime, or need to protect your driveway interlock paving stones, we can replace your ageing asphalt driveway with interlocking paving stones that will last decades with little maintenance or clean and seal your existing driveway interlock stones and bring them back to look like new again. 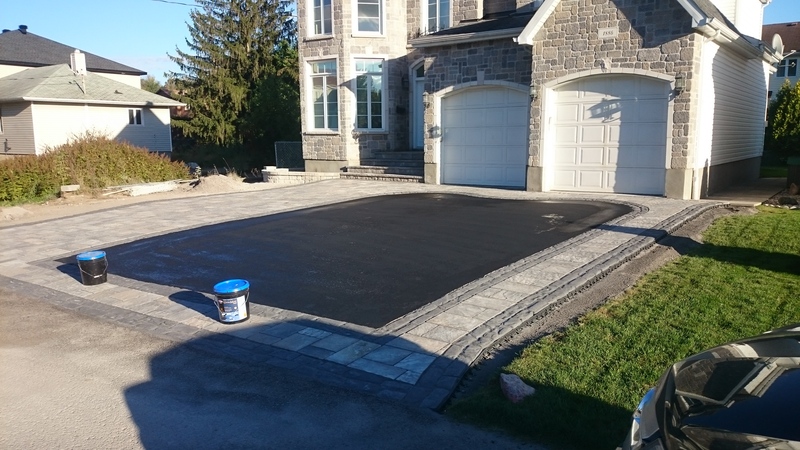 Contact Ottawa Interlock Contractors and the crew here at Ottawa Interlock Contractors are known as one of the best driveway interlocking stone installers in Ottawa area. Our honesty, integrity, Trust, and Quality craftsmanship have become the cornerstones of our company. Our company enjoys referrals and recommendations from satisfied customers and paving stone manufacturers alike. We look forward to helping you make your driveway interlocking dream come true. Paver stones are stronger than their concrete and asphalt counterparts and the interlocking seams allow enough movement to make them resistant to earth movement damage. Interlocking stones offer an elegant and long lasting driveways that enhances the beauty and increases the value of your property. I had Mo. from Ottawa Interlock Contractors do my driveway interlock this year, he is a hard working man and so is his team. He kept his word and finished the work on time. He did a beautiful job, everyone asked me who did this for you? its just amazing. He is a fair and honest man he will give you advice on what or what not to do and how he thinks with his experience things should be. I recommend Mo to everyone with eyes closed that’s how great his work is and honesty is important. Sarah M.